Gene’s Propane LLC. 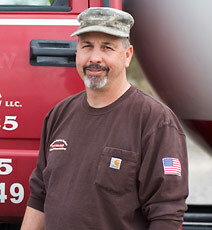 is based in south-central Pennsylvania and proudly sells propane, tanks, and related services in Hanover, Dillsburg, York, Gettysburg, Shrewsberry, Carrol County Maryland, and surrounding areas. Services offered include propane sales, tank sales, emergency refill service, and related maintenance at extremely competitive prices. Please see “Products & Services” for more details. 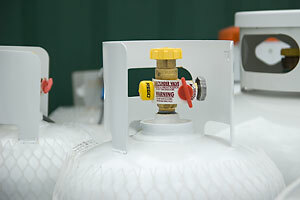 A propane tank installation at your house can even provide an alternative for those who prefer to cook with gas, but don’t have natural gas lines to their house. Propane is also powering a new generation of backup electrical generators. Whether you are considering turning to propane gas to meet your needs or have been using it for years, Gene’s Propane can meet your needs at competitive prices. Give us a call to check current pricing and see how much you could save over the competition.